Almost three quarters of franchisees pay agencies and marketers to help them manage their advertising. What do the other 30% of franchisees do? 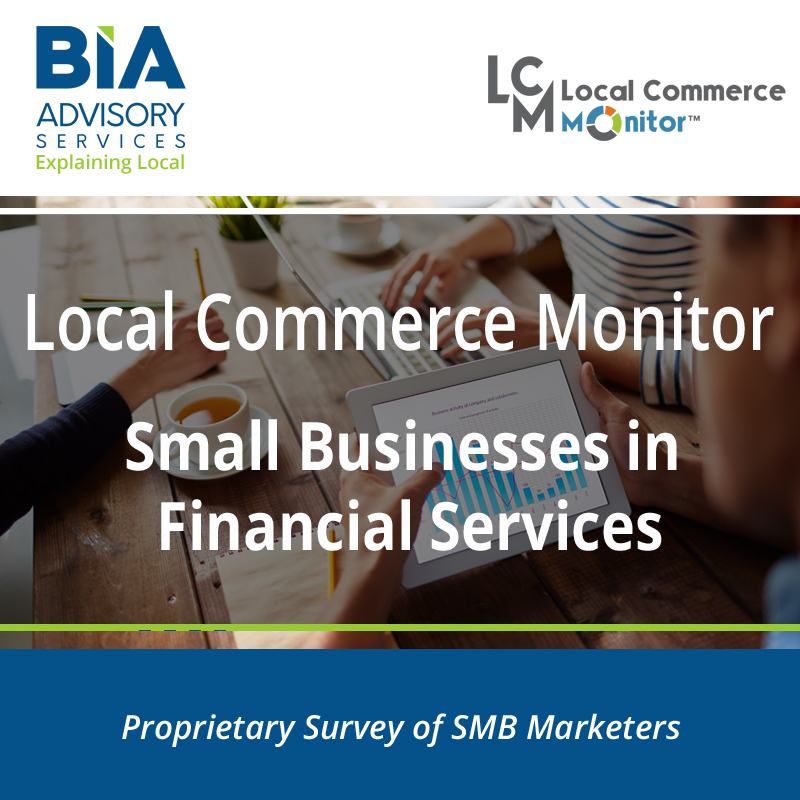 Find out in BIA/Kelsey’s research report on franchise SMBs. 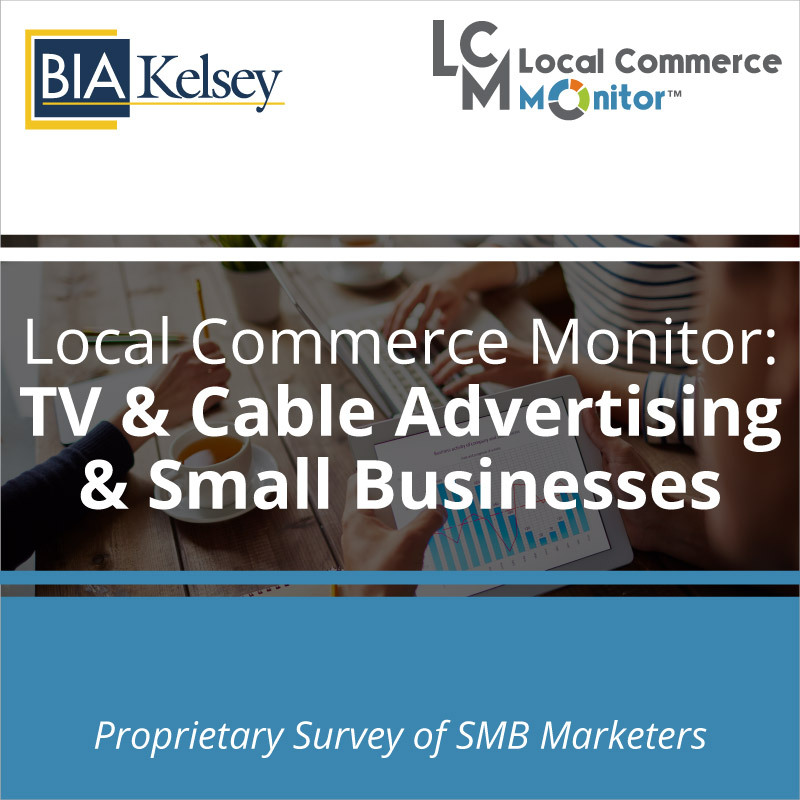 Franchises are big business for local advertising companies and BIA/Kelsey’s proprietary research on franchisees uncovers what advertising franchisees choose to spend money on and why. 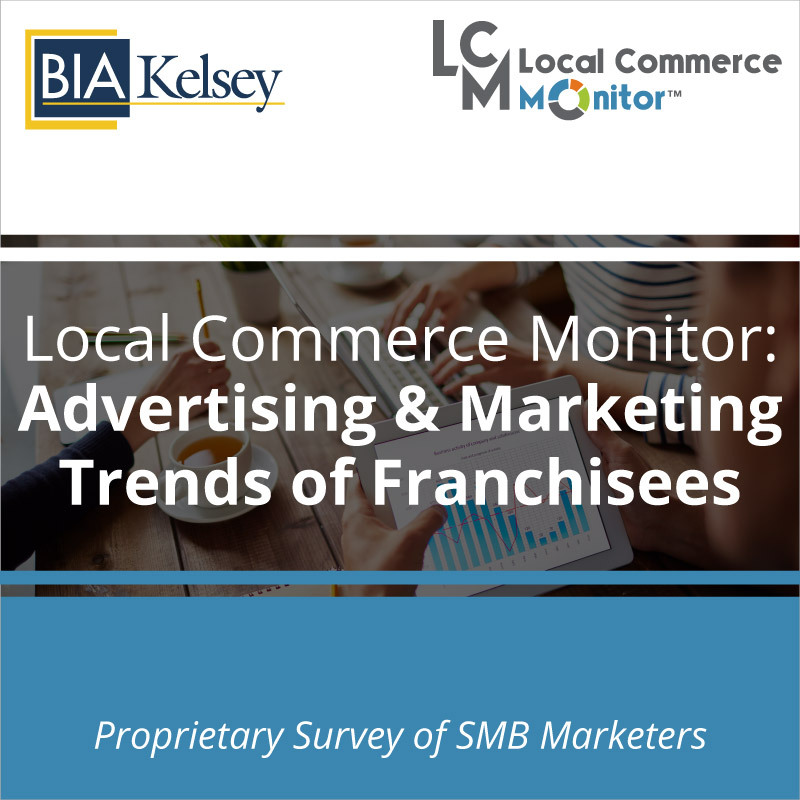 If you are a franchisor, brand or company working with a franchise, this report provides insights into franchisee advertising needs and trends, including how much of their budget is spent with co-op advertising incentives. Franchise advertising trends include time on social media, how they communicate with clients, mobile tools, CRM tools among other topics. This in-depth report provides key opportunities for sales teams to sell advertising to this group. This report is vital for marketers and product managers who manage their co-op programs, as well as sales managers selling to franchisees. Anyone focused on the trends and direction of franchises especially their use of advertising and technology.